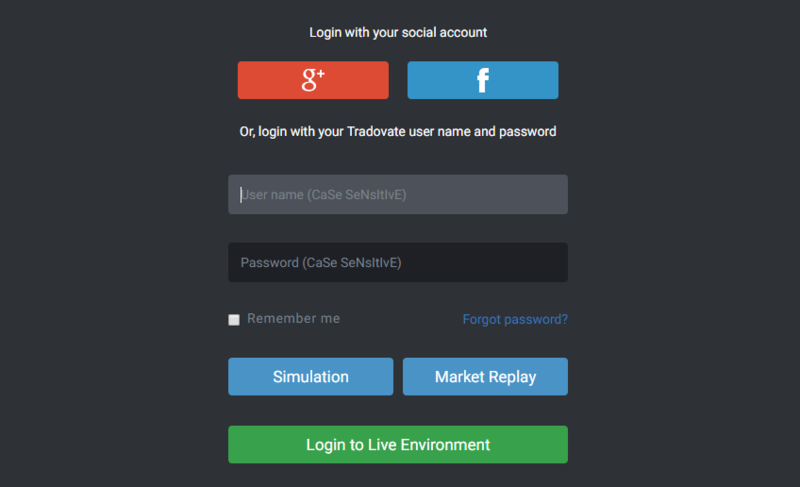 Trading futures involves assessing and trying to eliminate unnecessary risks to give your trading the best opportunity to profit. Futures traders often spend hours on technical analysis, the best time of day to trade, volume analysis, money management and much more to try to and gain an edge. All of these are prudent as they potentially lower risk. 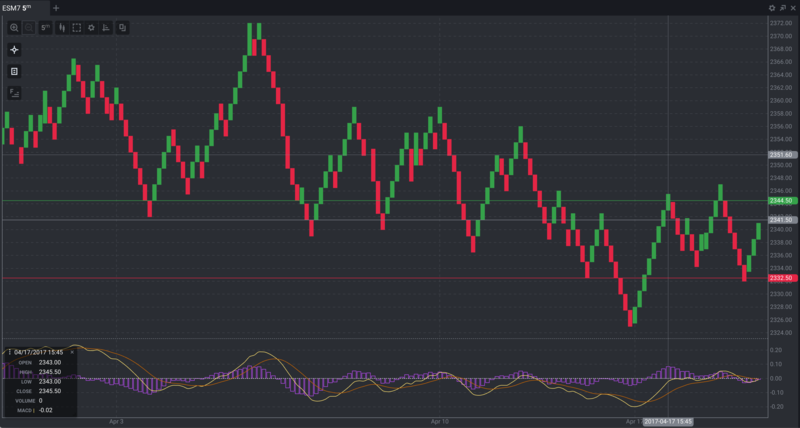 Tradovate’s Advanced Charting add-on can give your futures market analysis a boost with tools that help visualize market data in a powerful format . 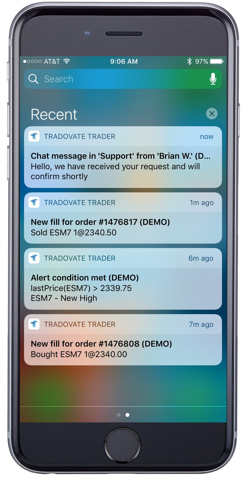 Tradovate’s Push Notifications give traders the ability to stay connected to market activity receiving alerts to their favorite mobile device.